Julián Esteban Torres López has edited a range of content in different genres and fields, and has also held senior editor positions in several journals. Julián’s background includes writing and editing for the humanities, social sciences, business, essays, captions, placards, art exhibits, memoirs, journalism, and creative writing (poetry, fiction, and creative nonfiction). For editing services, please go here. Find below a sample of Julián’s experience as an editor. Founder + Editor-in-Chief of The Nasiona Magazine, whose mission is to cultivate the seeds of nonfiction and to publish and promote narrative-led work that explores the human condition, 2018. 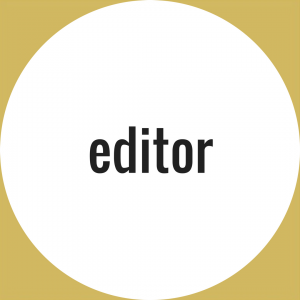 Founder + Editor-in-Chief of Torres López Editing Services: proofreading and editing of nonfiction and fiction manuscripts of a variety of lengths and in many fields and genres, 2018. Book Editor + Managing Editor, Smooth Writing, Editing and Consulting, 2018. Editor, a book-length political thriller where a CIA agent tries to stop an escalating global nuclear conflict in the Middle East, 2018. Editor, a book-length suspense thriller / historical novel set during WWII, 2018. Editor, a book-length autobiography about a pioneer of the American West post-Civil War, and the struggles that come with homestead living and migrating from the Plains to the Pacific, 2018. 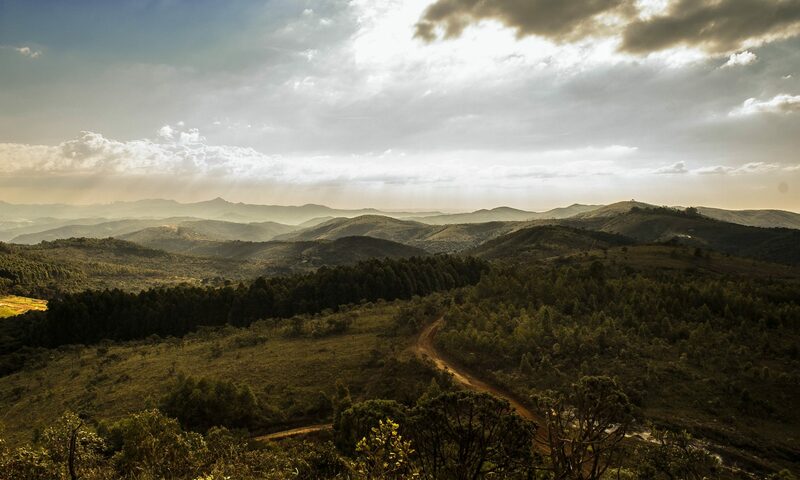 Editor, a book-length memoir of an expatriate in Cambodia, 2018. Editor, a book-length memoir of one woman’s solo travels across North America after her doctor gave her two to eight years to live, 2018. Editor + Translator, a book-length WWII and holocaust memoir, 2014. Proofreader + Editor, thousands of legend captions for historical photographs used in several hundred graphically-designed community murals throughout the U.S., Community Mural Program, Wells Fargo, 2013-2015. Editor: reviewed and edited article proofs submitted prior to publication, Colombia Reports (Colombia’s largest and most reliable news source in English), 2010-2013. Editor-in-Chief, Heavy Words (online journal of informative, analytical, and creative columns on culture, politics, ethics, current events, and the arts), 2010-2011. University Lecturer + Graduate Teaching Assistant: reviewed, proofread, edited, and provided constructive feedback on hundreds of students’ essays in two dozen different courses in the History, Philosophy, and Political Science Departments, University of British Columbia Okanagan, 2006, 2008-2013. Editor + Organizer, International Day for the Elimination of Racial Discrimination Creative Writing Sub-Committee, University of British Columbia Okanagan, 2008-2009. 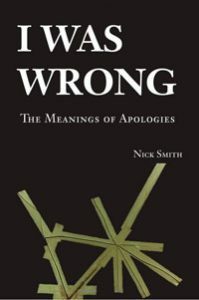 Proofreader, manuscript for Nick Smith‘s philosophy book, I Was Wrong: The Meanings of Apologies, which was later published by Cambridge University Press, 2007. Editor, The Ambition, monthly publication for The Aji Network (privately-held educational institution for business professionals), 2007. Also edited educational material for the courses the company offered. Instructor: reviewed, proofread, edited, and provided constructive feedback on students’ essays for Research Proposal Writing course, McNair Scholars Program, University of New Hampshire, 2006. Editor, The Dialectic, Philosophy Journal, University of New Hampshire, 2005-2006. Teaching Assistant: reviewed, proofread, edited, and provided constructive feedback on students’ essays for a Research Methods course in the Justice Studies Department, University of New Hampshire, 2005. Editor-in-Chief, The WRIT Workshop and The WRIToracle Journal and Review (online literary workshop and publication for budding writers of fiction, non-fiction, and poetry), 2003-2007. Paper Review Committee, Philosophy Conference, University of New Hampshire, 2003-2006. Editor + Moderator, High School Spoken Word Workshops, The Artists’ Circle, 2003-2004. Editor + Moderator, Weekly Writers’ Workshop, The Artists’ Circle, 2002-2003.